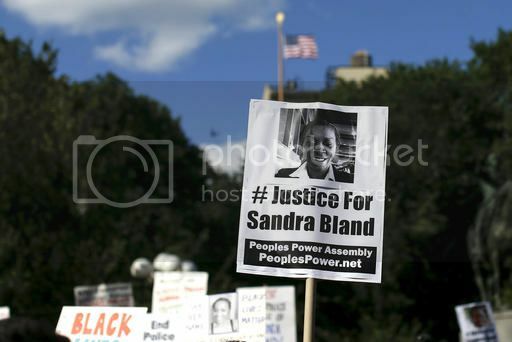 FuseBox Radio Broadcast for the Weeks of July 15 & 22, 2015 | BlackRadioIsBack.com - Official Blog of the Syndicated FuseBox Radio Broadcast! 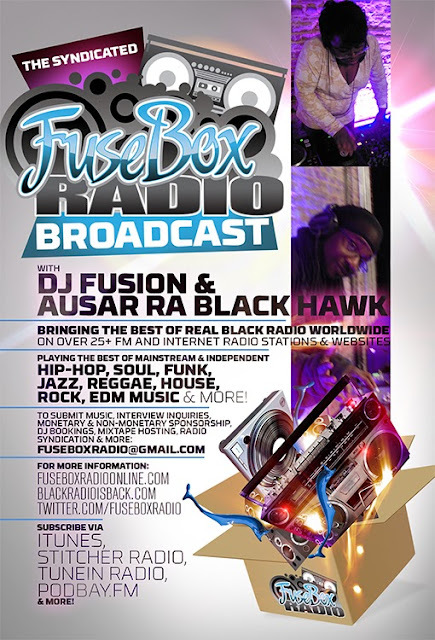 This is the latest, BRAND NEW episode of the syndicated FuseBox Radio Broadcast with DJ Fusion & Ausar Ra Black Hawk for the weeks of July 15 & 22, 2015 with some new and classic music from the international Black Diaspora, news and commentary. Our extended commentary this week after being out for a while (due to vacation, future FuseBox Radio plans and some other things) touched base on the safety blanket-like attachment WAY too much of the American Population has with the Confederate flag, the horrible case of Sandra Bland in Texas with the police, the clown car that is the current Republican Party pool of upcoming Presidential candidates, the "To Set A Watchman" book controversy, updates on Bill Cosby's sexual assault accusations & the court deposition becoming public and some other assorted popular culture things here and there (including Hot 97's latest controversy, NCAA court findings, Lee Daniels tripping about not getting enough Emmy nominations for "Empire", etc.). There was is no brand new Black Agenda Report news mini-segment on this week's episode due to our extended commentary.